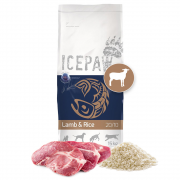 The ICEPAW Lamb & Rice Dry Food is suitable for all adult dogs from the 12th month of life. 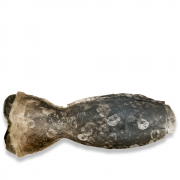 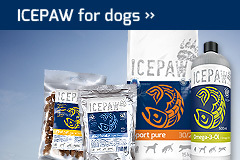 This variety is a very tasty full food for gourmet dogs with sensitive stomach. 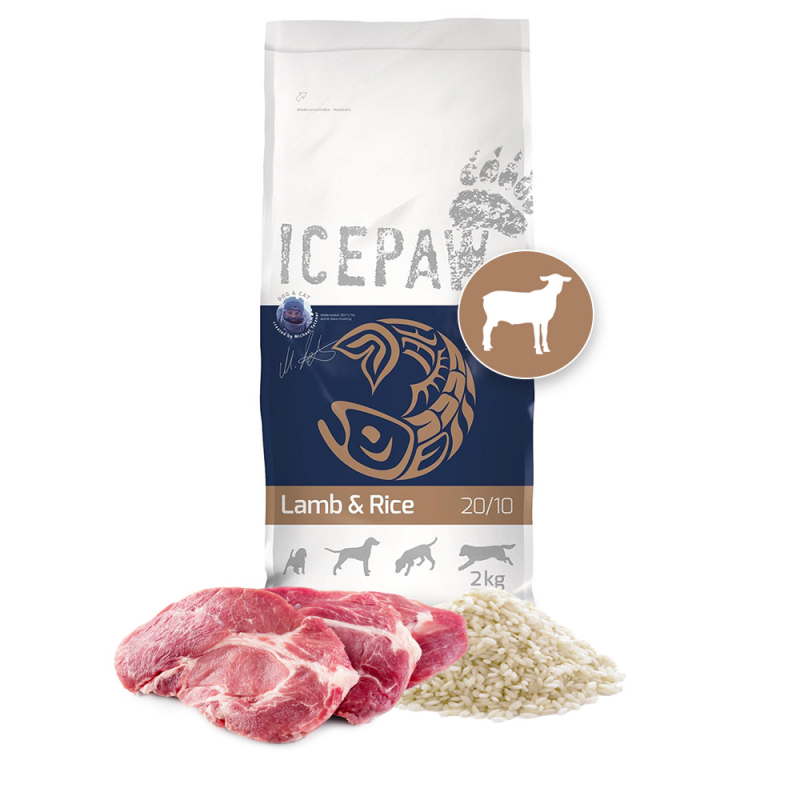 Dogs who are allergic to fish are well advised with lamb & rice. 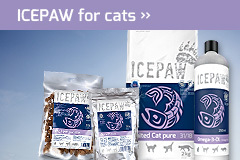 The dog food is absolutely recommended for dogs of all breeds and all sizes. 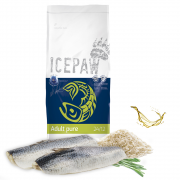 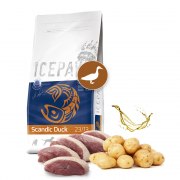 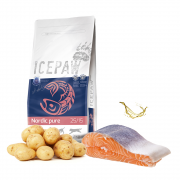 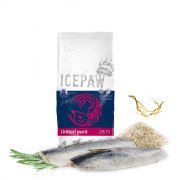 For a change, try the ICEPAW Scandic Duck Pure Dry Food.